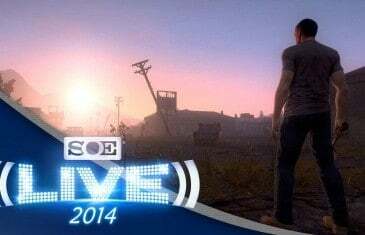 Our first impressions for the zombie survival MMO from SOE, H1Z1. 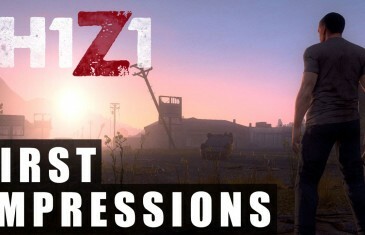 H1Z1 | DON’T Feed the Bears! 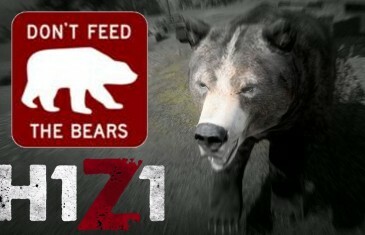 PSA: Do NOT Feed the Bears in H1Z1. They are assholes! 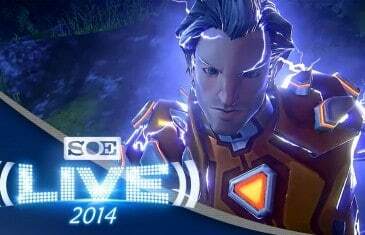 Here's a short trailer of death in Landmark by the SOE team, with some minor edits by us here at Attack Gaming. 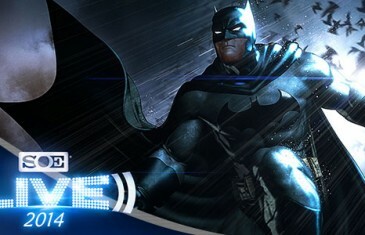 In a surprising turn of events, DC Universe Online (DCUO), the DC universe superhero MMO, will shift from larger expansion-based content to a more frequent DLC model. 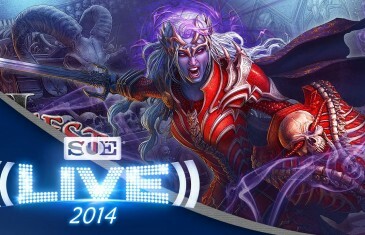 Great news for fans of SOE's superhero MMO, DC Universe Online, as it was announced a UI revamp is on its way. 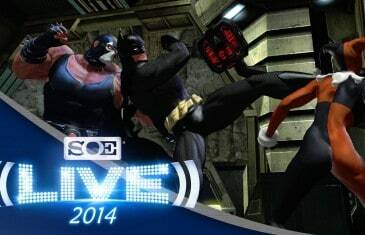 At the DC Universe Online (DCUO) keynote at SOE Live 2014, it was announced that the game will soon add a new movement variant called 'skimming'. 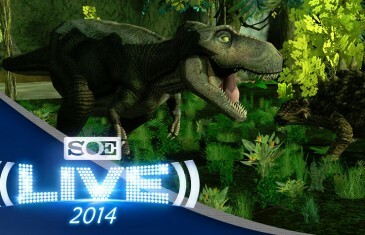 Kirk and MMO Attack interview Holly Longdale and Akil Hooper at SOE Live 2014 in Las Vegas. 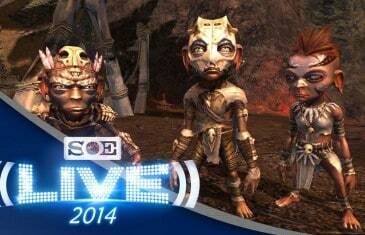 Kirk and MMO Attack talk with SJ Mueller – Associate Creative Director, at SOE Live 2014 in Las Vegas. 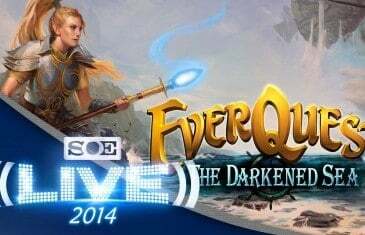 Kirk and MMO Attack speak with Terry Michaels about EverQuest Next at SOE Live 2014. 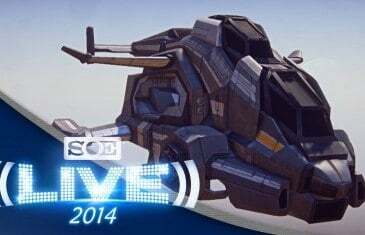 Kirk and Attack gaming spoke with Tramell Isaac of SOE to talk about what's coming up in PlanetSide 2 at SOE Live 2014. 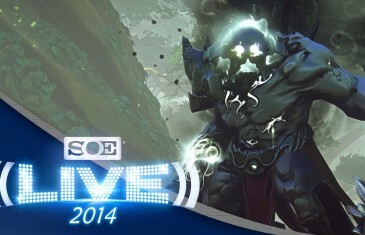 Kirk and Attack Gaming talk to Jimmy Whisenhunt and Steve George about H1Z1 at SOE Live 2014. 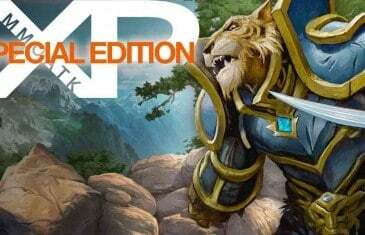 This video shows off some of the new zones in EverQuest 2.